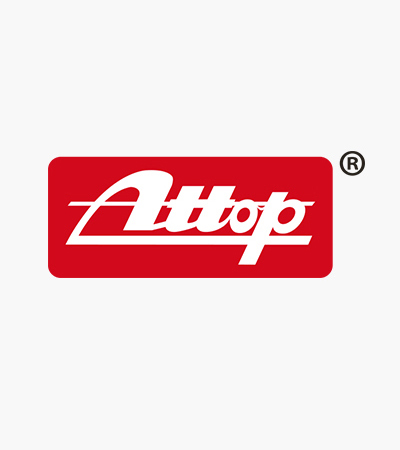 Guangdong Attop Technology Co.,ltd. is a Sino-US joint venture enterprise which located in Shantou, Guangdong and established in 2002. We own a big workshop which covers an area of more than 20,000 square meters, composed of superior marketing specialists, professional R&amp;D term &amp; team &amp; design elites, come with advanced manufacture facilities &amp; QC equipment to provide tremendous technology strength.